Delivery in running meter 1 ea. = 1 running meter! 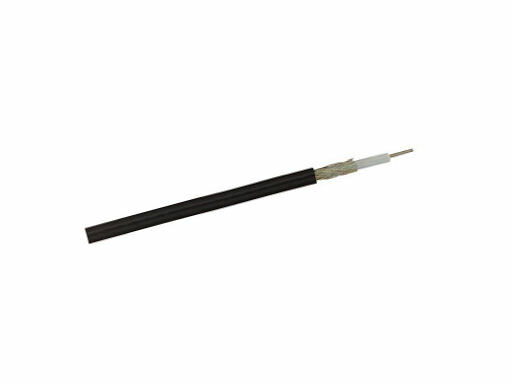 RG174 coax cable is an extremely thin micro coaxial cable. This way low performance over short distance can be transfered.